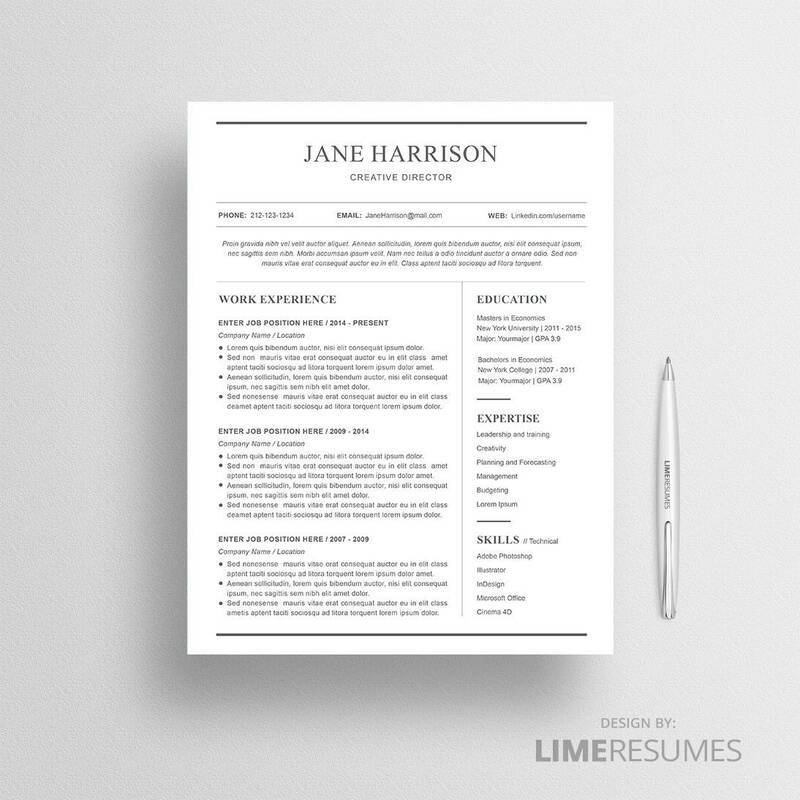 Update your CV in less than 10 minutes by using a professional CV template. When applying for a job your CV and cover letter is the first impression the recruiter gets of you. 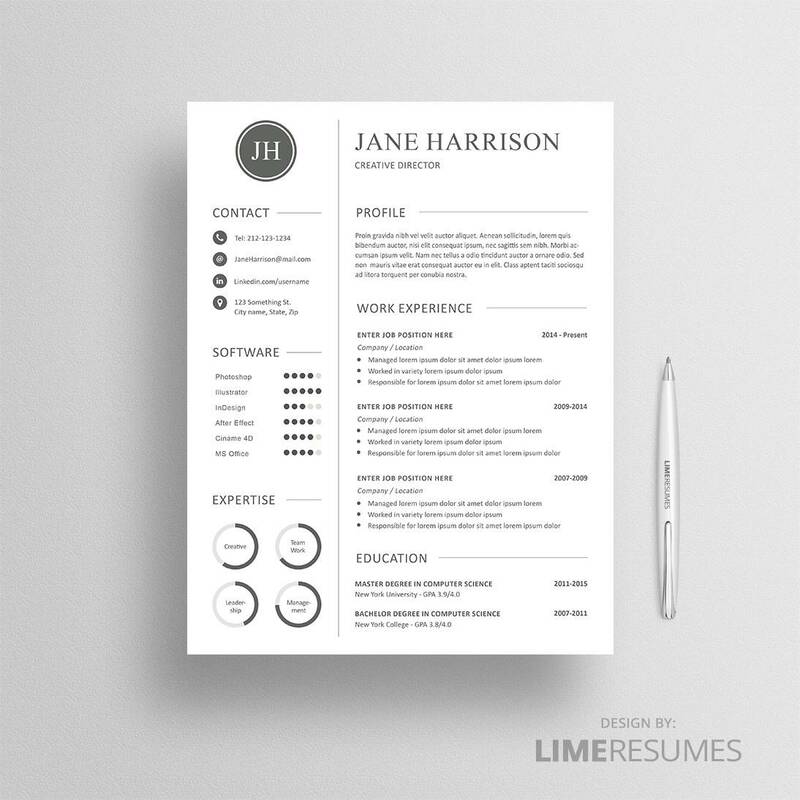 With our professionally designed CV templates you will make a great first impression. 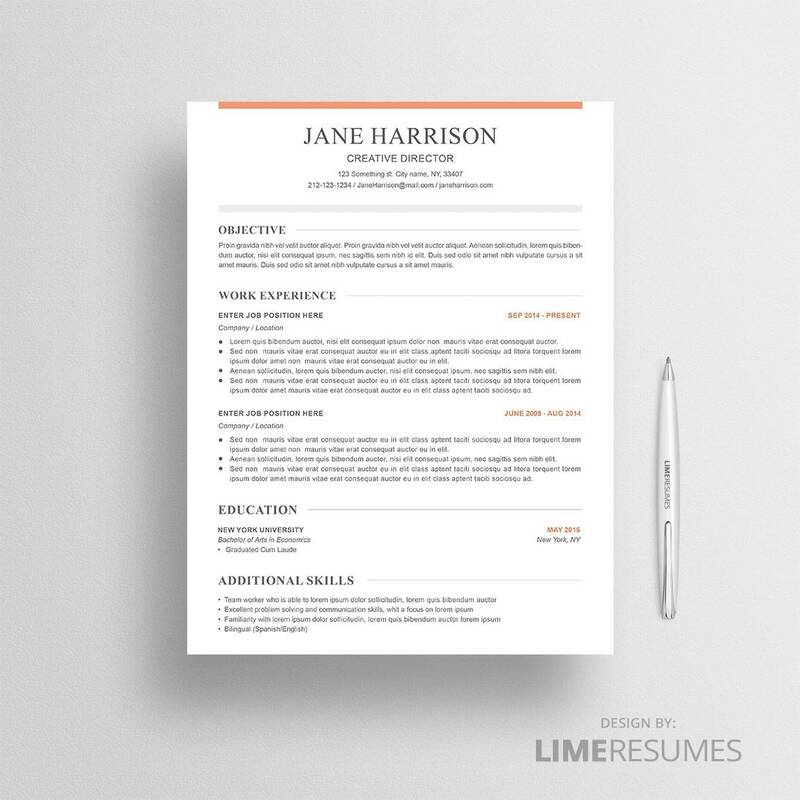 With this CV template you can grab the recruiter’s attention who normally spend just six seconds when scanning through each CV. 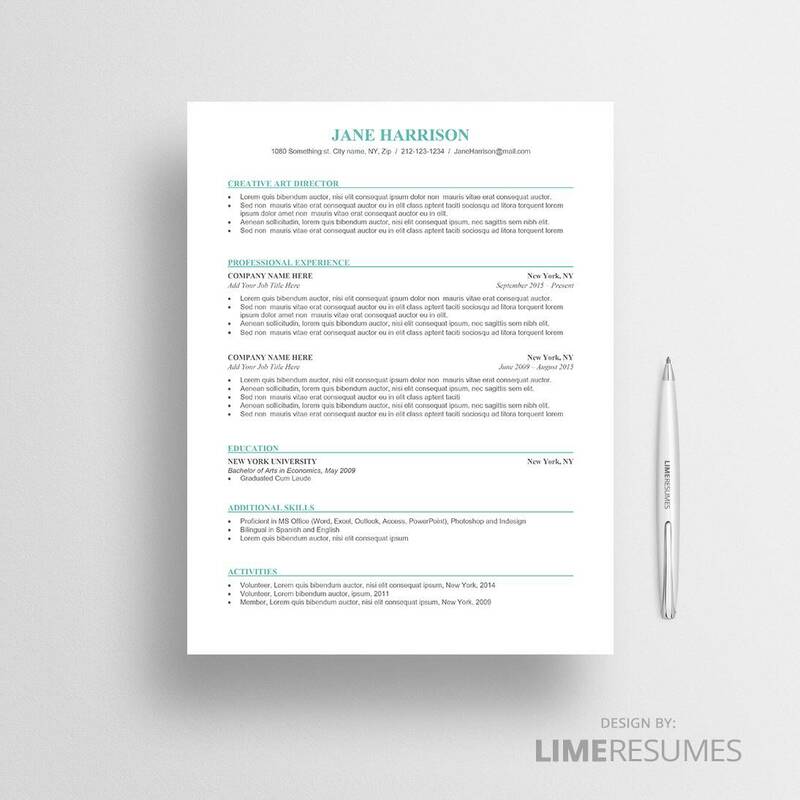 Our CV templates are clear and it’s easy for the recruiter to find important information fast. 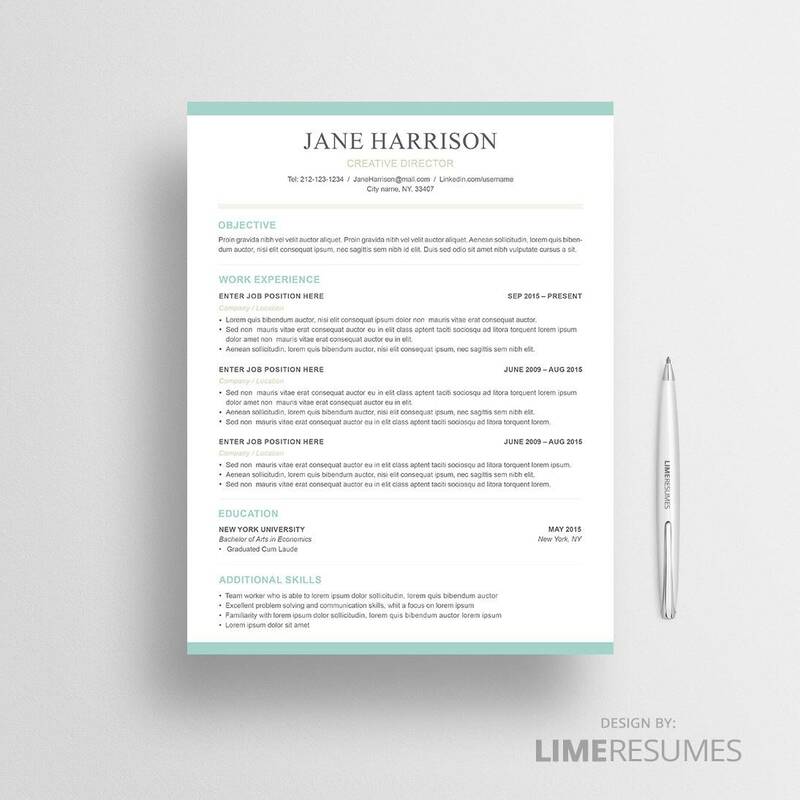 Our CV templates will save you time, all you need to do is to simply replace the filler text with your own information. Be creative if you like, change the colors and fonts if you would like to give it your own unique personal touch. Anything can be deleted if necessary. You can also move sections and duplicate anything in the template. 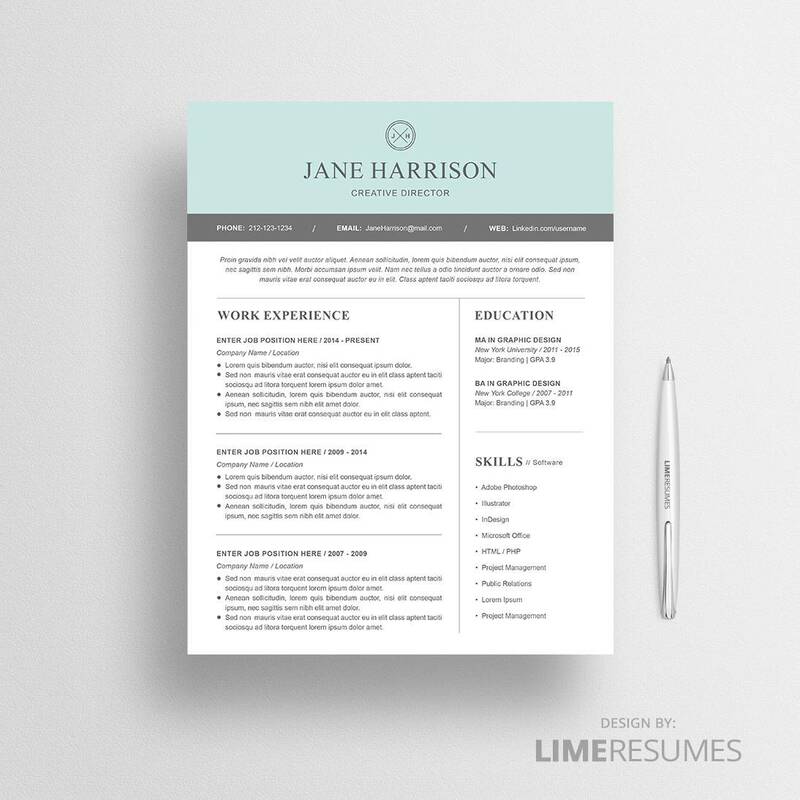 The CV template comes with instructions and of course if you need further help, we’ll be there to help you.